This entry was posted in Gallery and tagged American Goldfinch, animals, autumn, bad day, BIRD, d810, fact, fall, finch, fun, Goldfinch, Interesting Fact, joke, lyndhurst nj, Nature, Nikon, NJ, Photo, Photography, sunflower, Tamron, travel, wildbird, Wildlife, You had a bad day, You had a bad day You're taking one down You sing a sad song just to turn it around, You sing a sad song just to turn it around, You're taking one down. Bookmark the permalink. 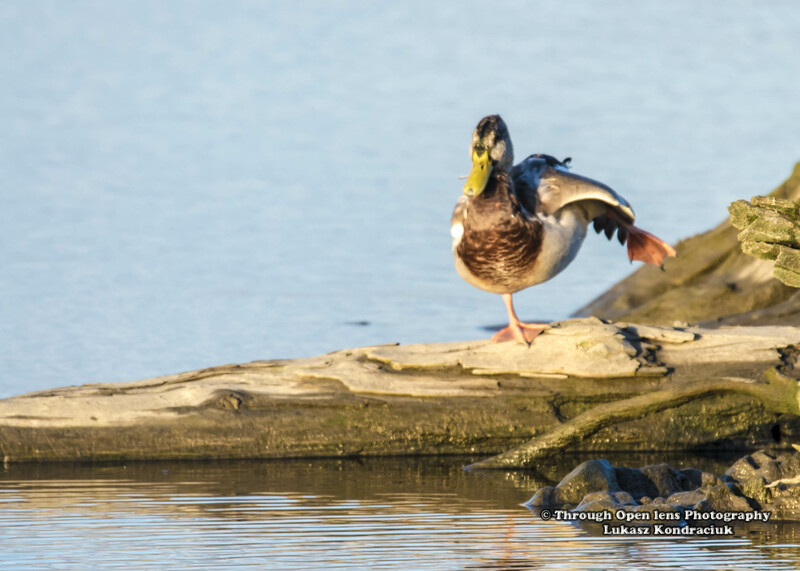 This entry was posted in Gallery and tagged Butterfly, chilling, d810, fact, flower, fun, History, Insect, insects, Interesting Fact, joke, lyndhurst nj, Nature, Nikon, NJ, Photo, Photography, pit stop, sitting, summer, Tamron, travel, Wildlife, wings. Bookmark the permalink. 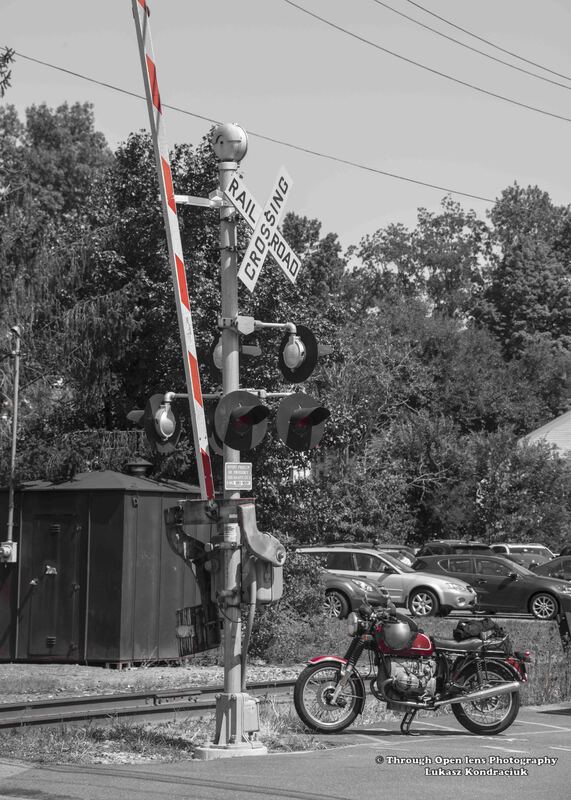 This entry was posted in Gallery and tagged Black and White, d810, fact, fun, History, Interesting Fact, joke, landscape, let's ride, motorcycle, Nikon, NY, Photo, Photography, red, ride, summer, train tracks, travel, warwick, warwick ny. Bookmark the permalink. F/ 11.0, 1/500, ISO 250. 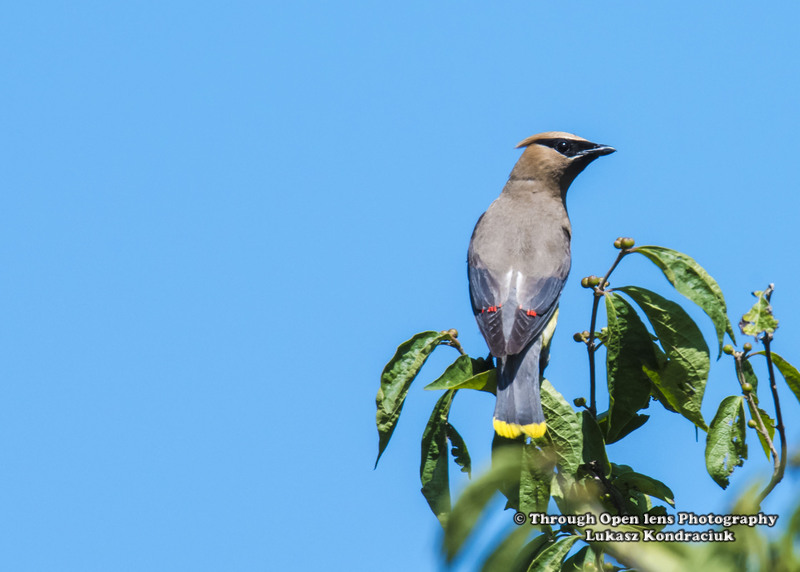 This entry was posted in Gallery and tagged animals, BIRD, bombycilla cedrorum, Cedar, Cedar Waxwing, chilling, d810, Don't You Forget About Me, fact, fun, Interesting Fact, joke, lyndhurst nj, Nature, Nikon, NJ, Photo, Photography, sitting, sky, summer, Tamron, travel, tree, Waxwing, wildbird, Wildlife. Bookmark the permalink.